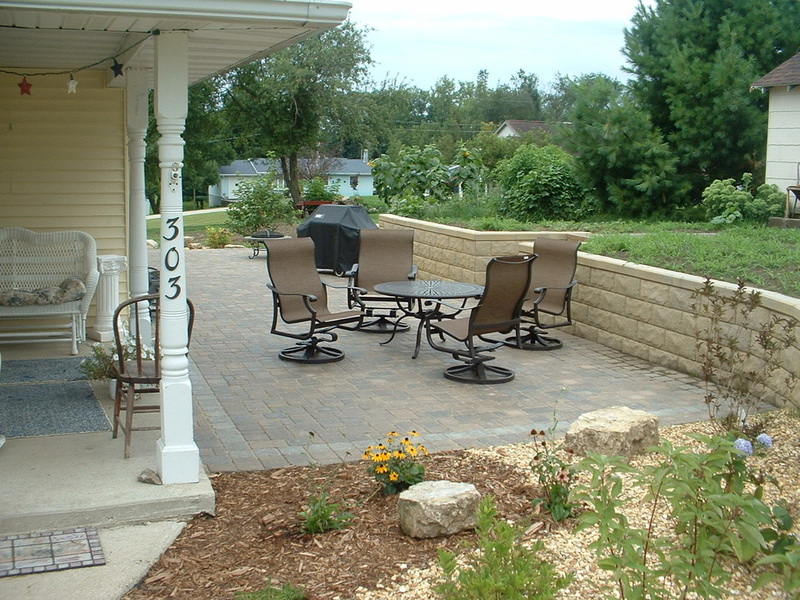 Outdoor Creations Landscape, Garden Center, Floral & Gifts - Monona Chamber & Economic Development, Inc.
Scroll below through one of our latest projects in which we helped our customer fulfill their dreams. 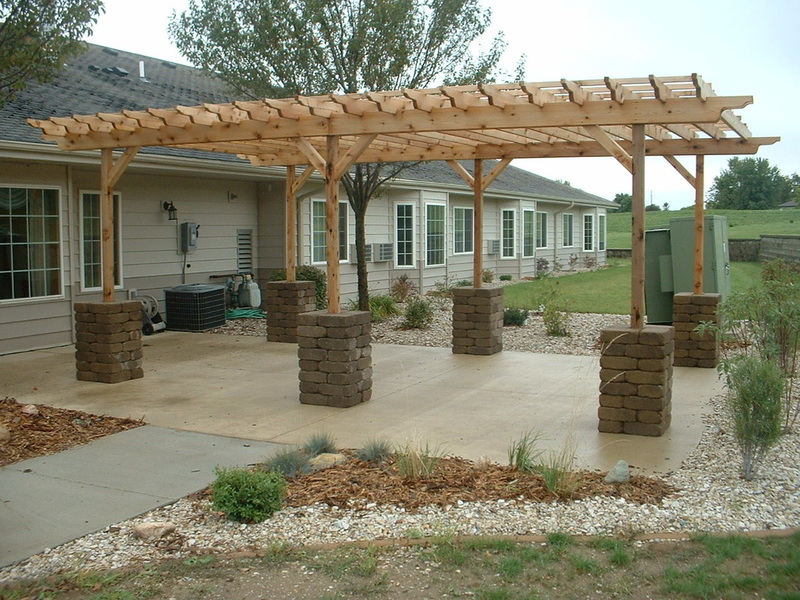 Also, click on "Landscape & Design" link above to see much more. 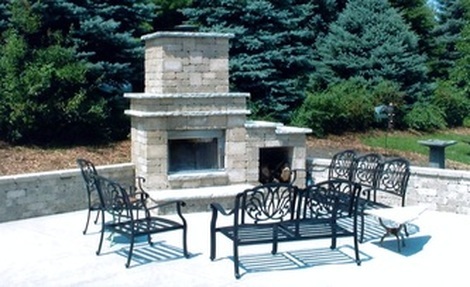 Let us design your award-winner by creating a luxurious, entertaining, relaxing retreat around your home's outdoor living spaces. 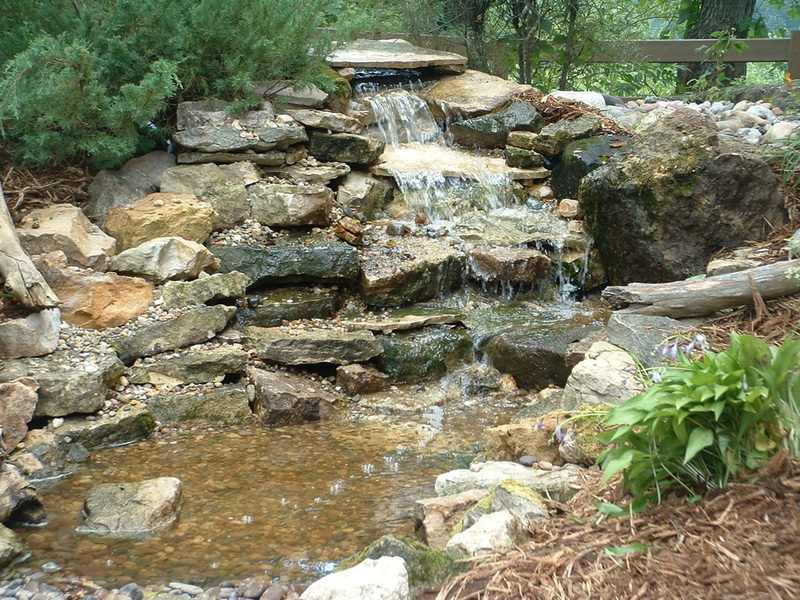 What is more relaxing & soothing than the soft sounds of a trickling waterfall? 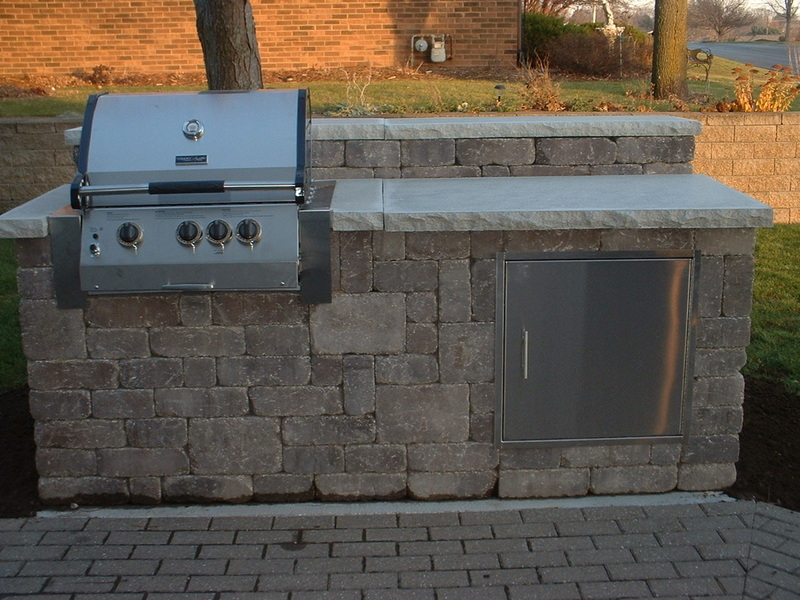 Just imagine the "natural look" you desire and we'll design & build it for you. Nothing's more enjoyable than having spacious well-built outdoor spaces in which to cook, entertain & relax with family & friends. Look over our wide selection of annuals, vegetables, hanging baskets, planters, perennials, shrubs, evergreens, trees, mulch, rock, & more April - June; our yard is open through the fall months. We only buy from "Proven Winners", who partners with the top plant breeders around the world to ensure our varieties are vigorous, healthy, vibrant, and unique. Also, click on "Garden Center" link above to see much more. Let us help you create the perfect arrangement within budget for your special day, anniversary, or occasion for you or your loved one, or just for no reason at all but for the love of beautiful things. 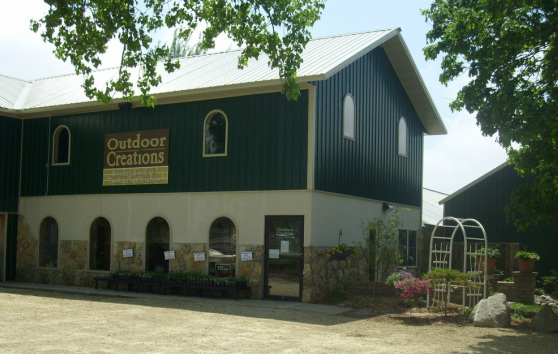 We carry a wide selection of green and blooming plants along with stepping stones, angels, crosses, and more. Also, click on "Floral & Gift Shop" link above to see much more.